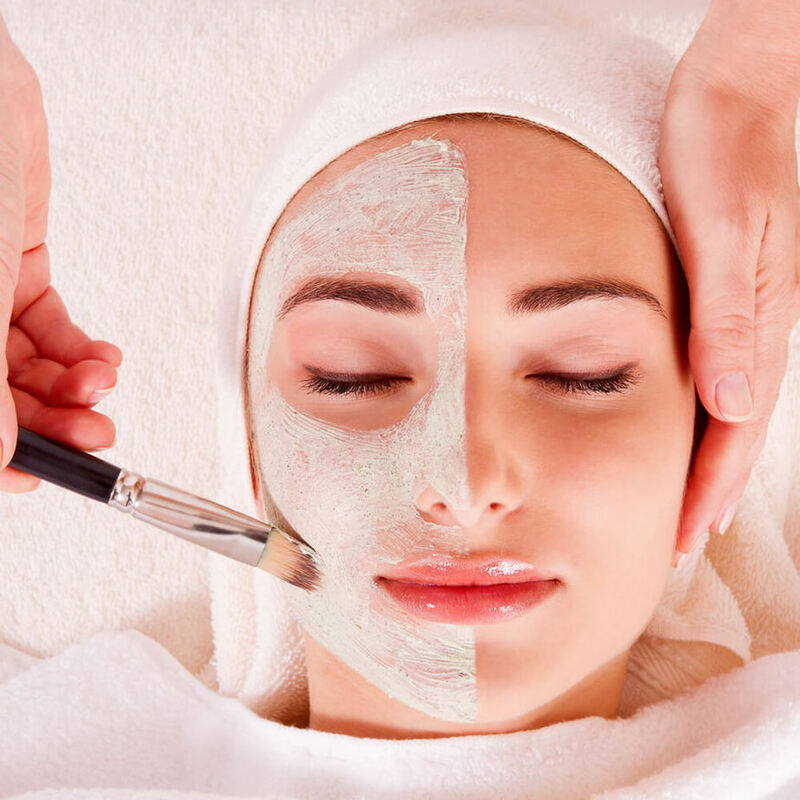 1.2 CARE AND TREATMENT SKILLS (PROFESSIONAL SPA) WHAT WILL YOU GET AT MISS TRAM ACADEMY? Miss Tram Academy is one of the prestigious and high quality skin care vocational training systems, which is trusted by thousands of students. 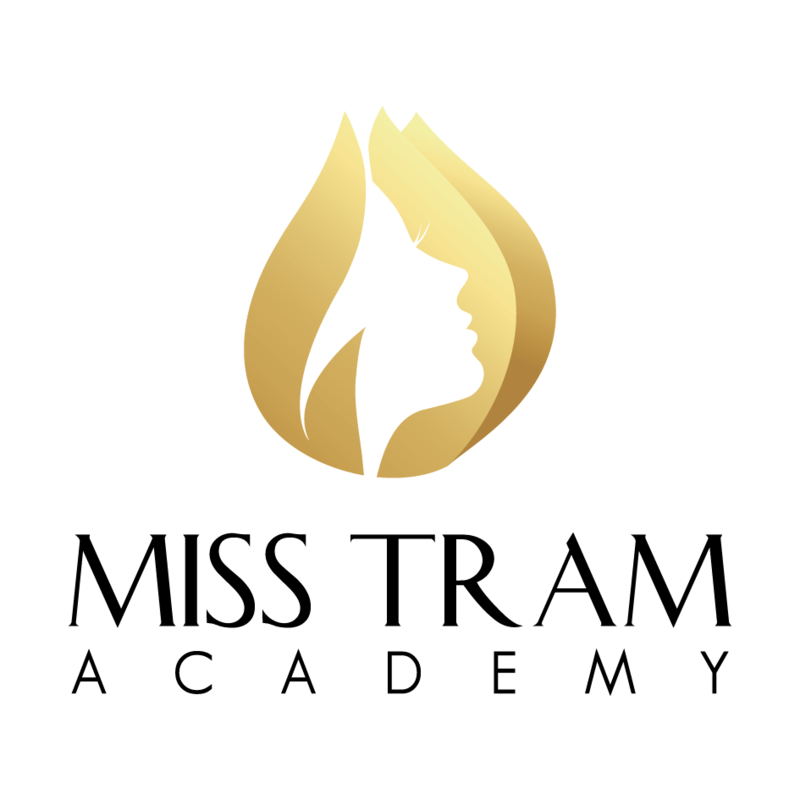 Miss Tram Academy also teaches in-depth knowledge, modern trends, and offers many attractive career opportunities, helping young people and anyone who loves the Spa industry to develop themselves. create your own brand. 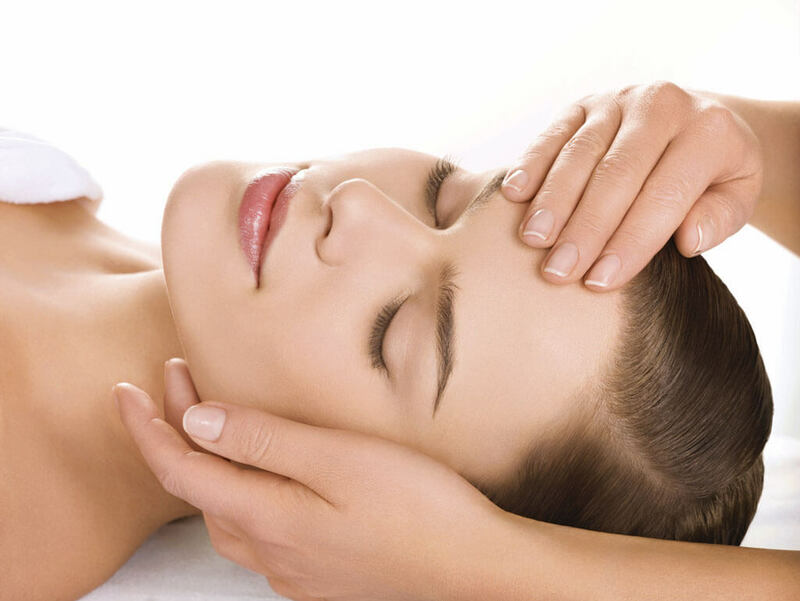 And many other methods, techniques for skin care & treatment. After completing the professional skin care and treatment training program at Miss Tram Academy, the students will TO KNOW KNOWLEDGE - EFFICIENCY APPLICATION & SAFETY - CONFIDENTLY BRING THE NICE TO EVERYONE. 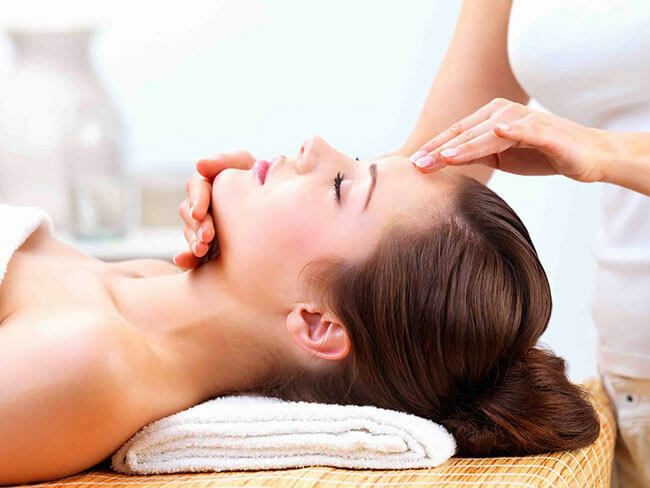 CARE AND TREATMENT SKILLS (PROFESSIONAL SPA) WHAT WILL YOU GET AT MISS TRAM ACADEMY? If you are about to leave; need to open a store; are overseas Vietnamese back home; want to study group, study for a degree - certificate ,, ... Miss Tram will support private classes upon request. Miss Tram Academy's curriculum is compiled into a standard, scientific curriculum based on professional knowledge - more professional experience than last year, which will help students receive the best. Without pure theory, without teaching through speakers, all you get is watching and participating directly in real-life situations. Miss Tram always creates conditions for her students to contact and engage in careers, thereby determining their strengths and passions. Main TAM HUYEN, the SERIOUS In training, Miss Tram Academy has helped spread the passion to thousands of students from all over the country. 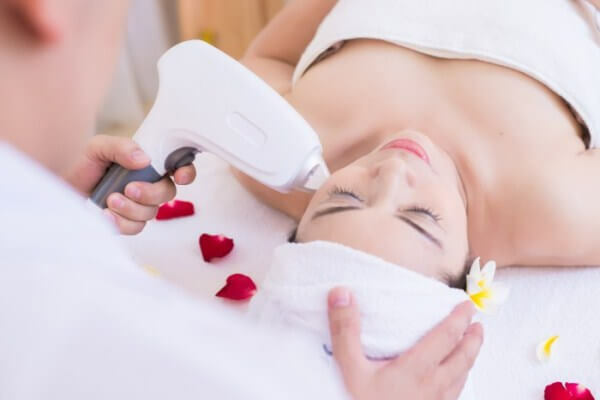 Among these, have you devoted to your family Miss Tram - Natural Beauty Center, have you develop your local career and many of you are confident of operating abroad. Wherever it is, Miss Tram Academy students are definitely skilled people, knowledgeable in knowledge and always keep the mind when giving away beauty. Miss Tram Academy offers full scholarships and stable vocational training for those who are in difficult circumstances but are determined to be passionate about their careers.